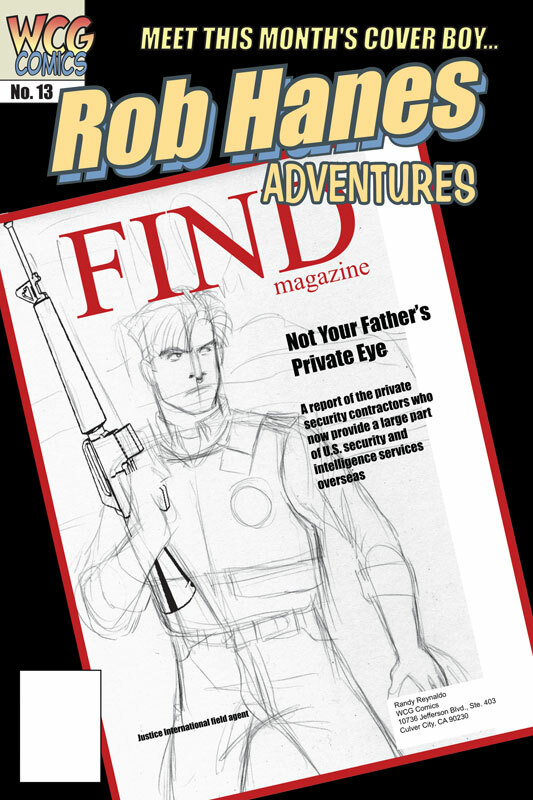 I'm happy to announce that work on a new issue of Rob Hanes Adventures—lucky issue 13—is nearly complete! More formal announcements about the issue will be coming out shortly, but in the meantime I thought I'd share a mockup of the cover to the issue. You'll see that part of it is still in pencil format, so the cover is subject to some change, particularly in the color schemes. Hopefully, this whets everyone's appetite for the new issue—more to come!